Dine overlooking Elk Lake from one of our beautiful dining rooms or our waterfront deck. Fresh fish delivered daily, prime rib, all natural beef, ribs and seafood are our specialties. 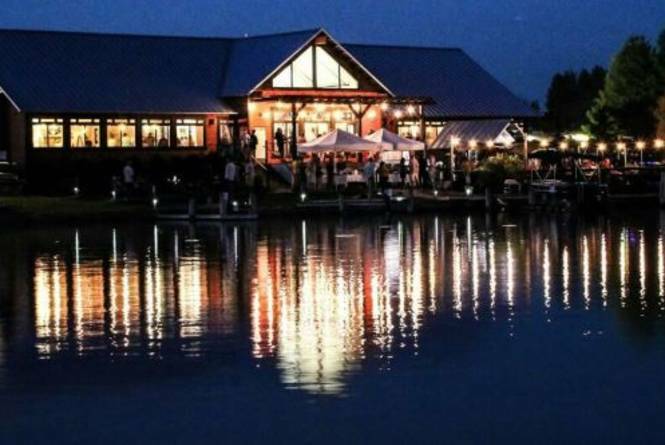 Boat dockage and live entertainment all summer long. Just 9 miles north of the Grand Traverse Resort & Spa at US 31 and Ames Street.